296 pages | 24 B/W Illus. As a result of international immigration, ethnic diversity has increased rapidly in many countries, not only in major cities, but also in smaller cities. This trend is not limited to the traditional immigrant receiving countries, such as the United States and Canada, but occurs also in many other countries where doors are gradually opening to immigration, especially in Asia. This combination of a growing immigrant population and ethnic diversity has fostered a more complex immigrant integration process. This book addresses the subject at the city ecological level, inter-group level, and individual level. 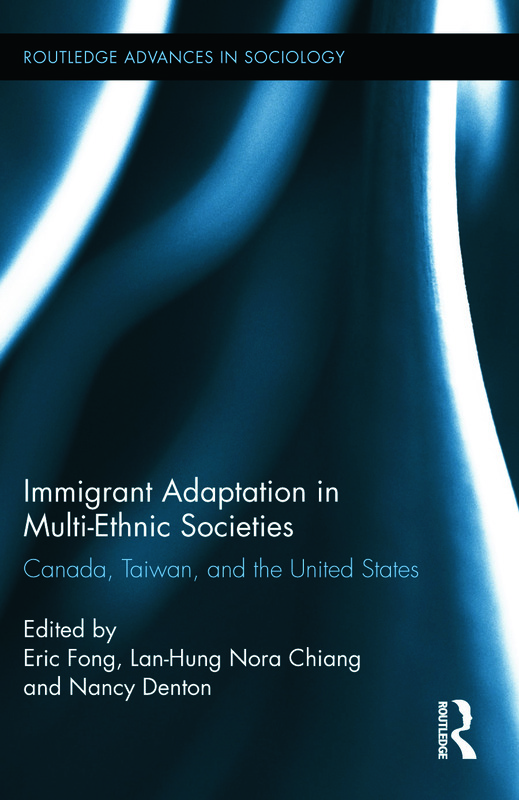 It contributes to the understanding of immigrant adaptation in a multi-ethnic context, brings Asian perspectives into the discussion of immigration and race and ethnic relations, and will serve as a basis for future study of immigrant adaptation in a multi-ethnic context. Eric Fong is a professor of sociology at the University of Toronto. He is former President of the North American Chinese Sociologists Association and current Vice President of the Canadian Population Society. Nora Chiang is a professor in the Department of Geography at National Taiwan University, as well as Associate Dean in the College of Science in that University. Nancy A. Denton is Professor of Sociology at the University at Albany, State University of New York where she is also Director of the Lewis Mumford Center for Urban and Regional Research and Associate Director of the Center for Social and Demographic Analysis.